SIngle Stone rings. I adore this brand and what they stand for. 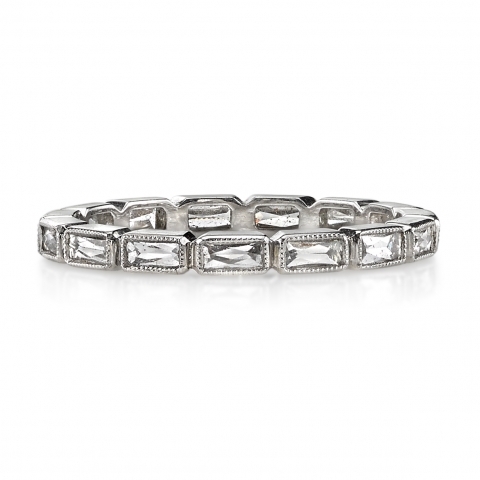 If you appreciate vintage diamonds, you will do. They make the ring for the diamond. They gather antique diamonds in cuts they don't make anymore: Old European Cut, Rose Cut, French Cut, and hand make each ring. Not in a factory....each one is a tiny bit different. Drawing inspiration from vintage design and the unique charm of antique diamonds, Ari and Corina Madilian began Single Stone as a company devoted to creating engagement rings and wedding bands that remain true to original, historic details. 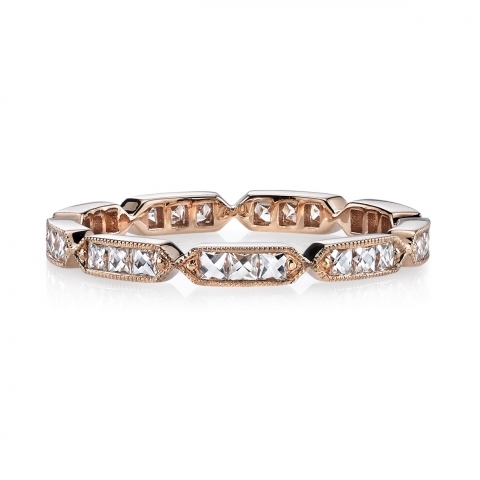 They are a great fit at our favorite jeweler, Trabert Goldsmiths, who also focuses on either designing new settings for vintage diamonds or designing antique settings for new diamonds. Of course, this is where we got my engagement ring (more on Eric Trabert & the ring later!). 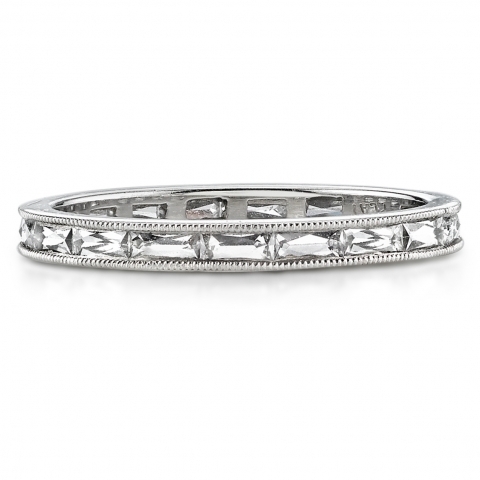 If you're looking for a wedding band, an anniversary gift, or just wanting to be fashionable and celebrate life.....these rings are gorgeous. Make a stack with different colors, shapes, and textures.